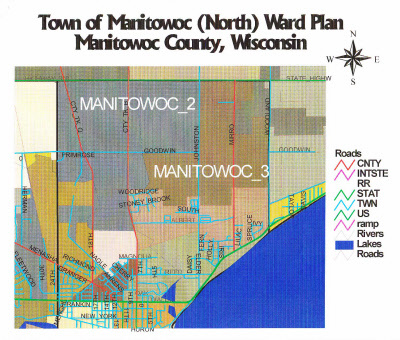 The Town of Manitowoc is separated by the city into two wholly detached parts, a northern and a southern part. 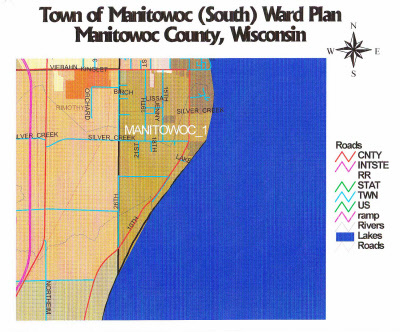 Of the eighteen towns in Manitowoc County it is the smallest in area. The boundaries of the South side are Viebahn St. on the north, South 26th Street on the west and the Lake Michigan on the east side. The boundaries on the North side are County Road Q on the west side, Highway 310 on the north, Woodland Drive on the east side with the city of Manitowoc on the south side. 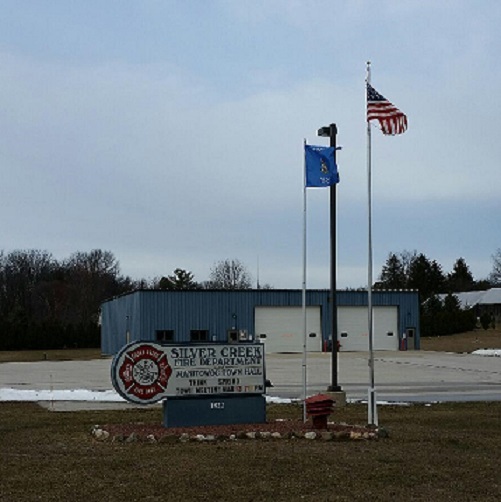 The town has two volunteer fire departments. For the south side Silver Creek Fire Department and the north side the Rockwood Fire Department. On January 1st, 2018, the estimated population of the town was 1,111. 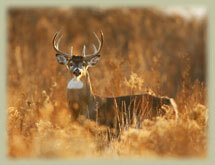 The 2010 preliminary estimate of motorvehicles registered in the town are 854. 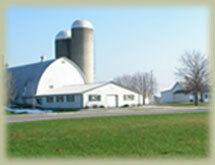 There are 715 income tax filers in the township. The Town has three churches: Hope Evangelical Free Church, 4408 County Road B, Trinity Alliance Church, 3121 Nagle Ave. and Mission of Jesus Christ, at 4736 South 10th St.
Tom Hartman's Greenhouse, 2021 Nagle Avenue. The Town is governed by a Town Board. The Town Board meets monthly, usually the 2nd Monday of each month at 7:00 p.m. Town residents are encouraged to contact the Town Clerk at 682-5363 if they have an item they wish placed on the agenda. 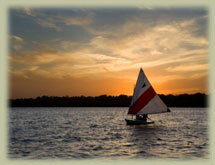 The Town of Manitowoc is a great town on the shores of Lake Michigan. "Come enjoy our hospitality next time you are in the area".